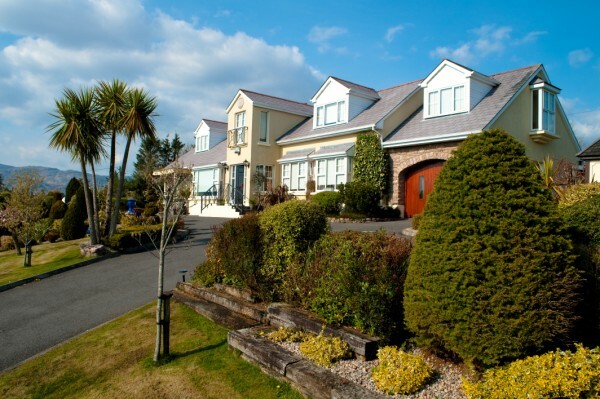 Ardeevin Country Guesthouse is situated on the beautiful shore of Lough Eske with breath-taking views of the Bluestack and Sligo Mountains with Donegal Bay in the background. Not only are you always assured a warm and friendly welcome at this family run guesothouse but it has been awarded RAC 4 Diamond Highly Acclaimed & Sparkling Diamond Award, and is recommended by both Le Guide de Routard Frommers and Lonely Planet. For information on rates and availibity please email or phone us.